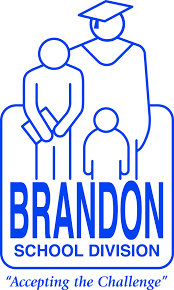 Brandon, MB (CKLQ) - The Brandon School Division has created its tentative budget for the upcoming school year. The budget, with a total of 109.3 million dollars in Operating and Capital Expenditures, will translate to a small decrease in school taxes to taxpayers. Specifically, the mill rate will fall by 0.39%, and the Special Requirement will rise by only 0.85%. 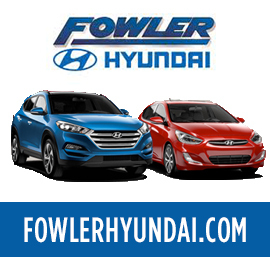 - An increase of roughly six full time teaching positions, and increase of roughly one support staff, and an additional 10 Educational Assistant positions to help students access programing. (All headcounts are Full Time Equivalent totals). - Provision for the hiring of a Principal and Administrative Assistant, to prepare for the new Maryland Park School opening in September 2020. - The replacement of four school buses, with the funds coming out of the bus capital reserve. The budget now moves to the Public Consultation stage next Monday at the School Division Administrative Office. The meeting can be streamed at www.bsd.ca.